Leading innovator in the wireless services industry. 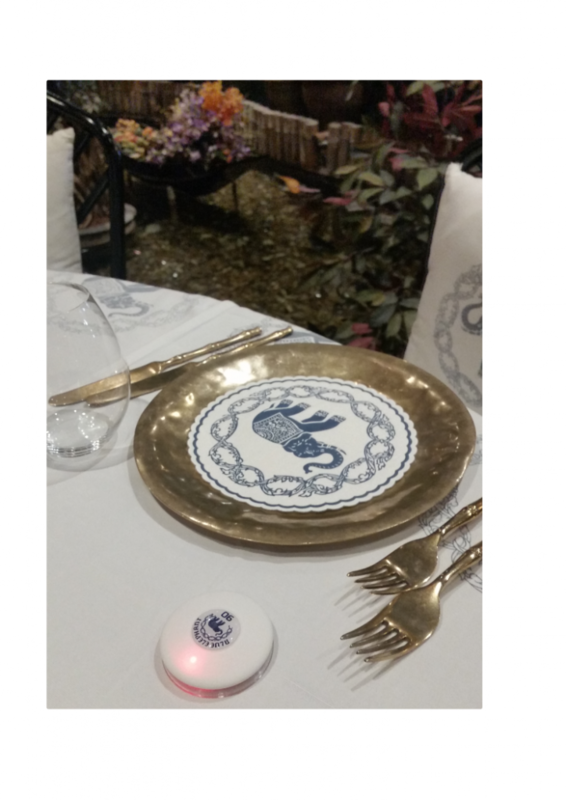 Servizo is excited to feature our private label option for the world famous Blue Elephant Restaurant, for an even stronger offering of Servizo high quality wireless calling bells or transmitters and watch receivers worn by waiters and managers. 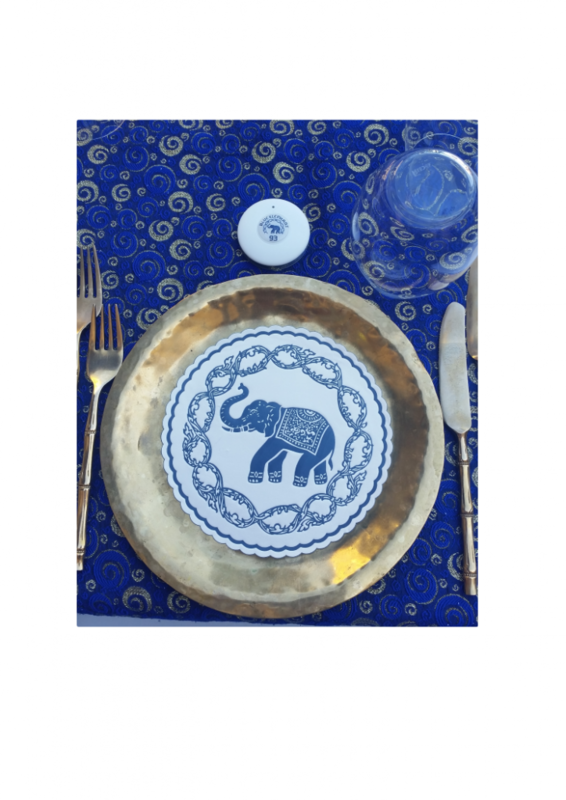 Not only can we guarantee the highest quality instant service technology solution available in the world today, but guests can see it packaged in the Blue Elephant brand, keeping the dining experience consistent and memorable. Servizo is pleased to offer private label branding on our leading wireless calling devices, which is completely unique in the market. Please contact us today and we can put your brand on the latest technology. © servizo, 2015. All rights reserved.